Premier 1 Events is one of the top Basketball event organizers in the country and has been a fixture in the Northeast, Mid Atlantic, and Mid South for the past eight seasons. 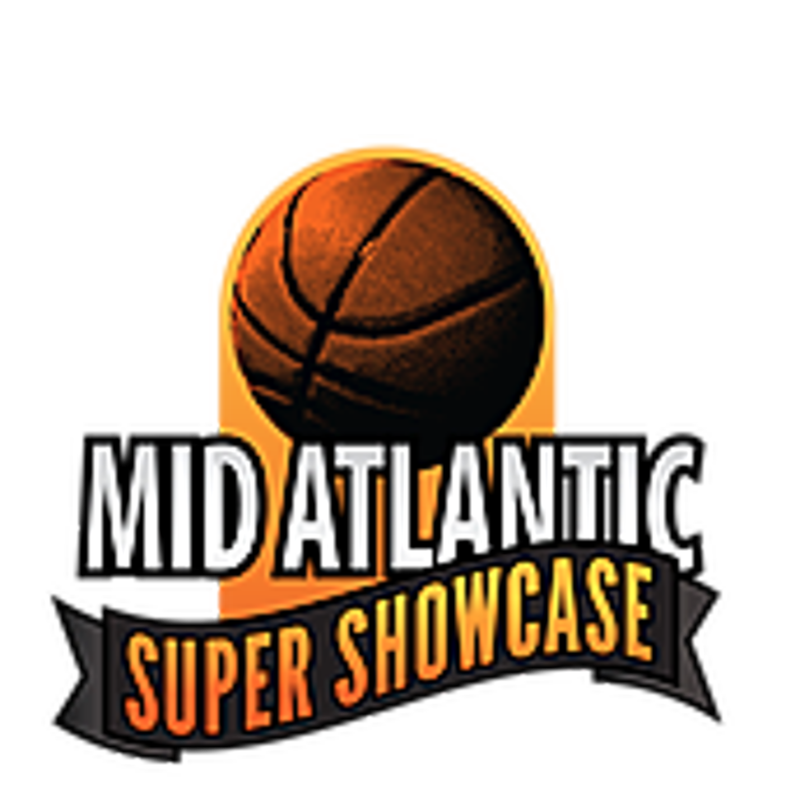 The Mid Atlantic Super Showcase is Premier 1 Events largest showcase event of each season. The event averages between 175-200 teams. This event will also draw an assortment of Dll & DIll college coaches through invite and word of mouth. 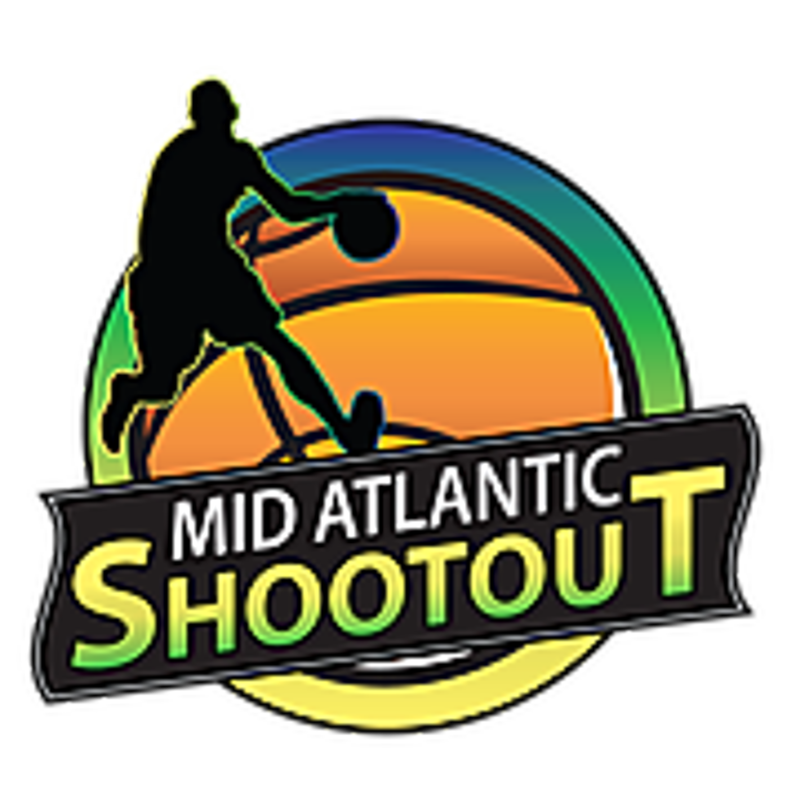 The Mid Atlantic Shootout draws over 123 teams. Teams from 8 different states, DE, PA, MD, VA, WV, NJ, NY, & CT. The 2019 event will be even bigger and better than prior seasons . Games will be played at the NEW 76ers Fieldhouse, St Edmonds, Wilmington PAL, etc. all locations are short drive away from each other. 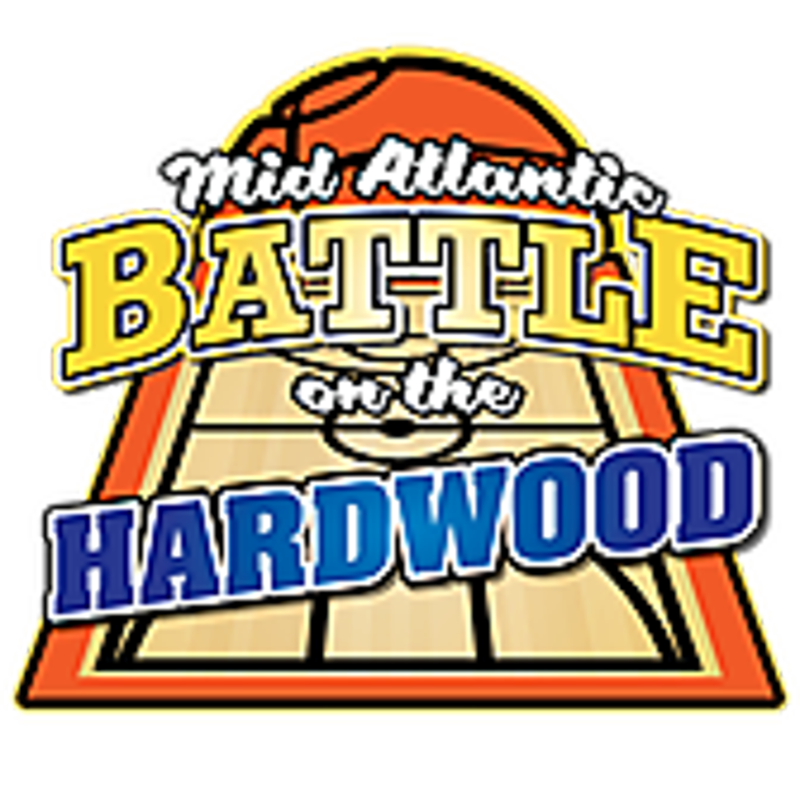 The Mid Atlantic Battle on the Hardwood SOLD OUT in 2016,2017 & 2018, with teams from many different states, including DE, MD, PA, VA, NJ, NY & WV. The Battle will boast 10 - 12 full size courts all a short distance from each other. All bracket champions will receive individual & team trophies.